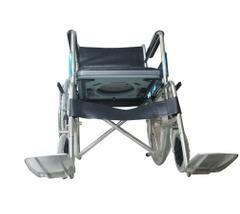 It is provided with locking screw and elevate up to 6 inch elevation. 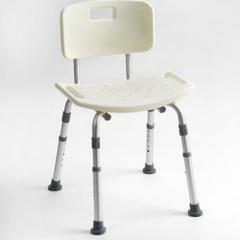 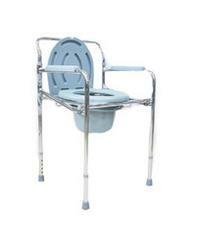 Commode is comfortable, soft and side handle grips for hand support.It is useful for elderly patients and easy to carry anywhere. 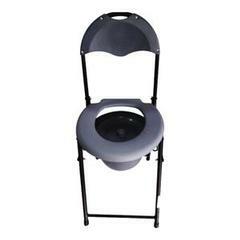 It can be fixed easily and also removed whenever required. 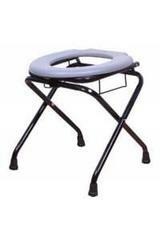 It is very lightweight and easy to use at toilet. 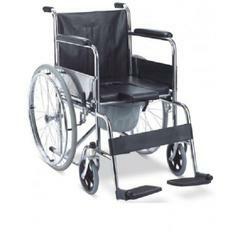 Comfortable, soft and side handle grips for hand support. 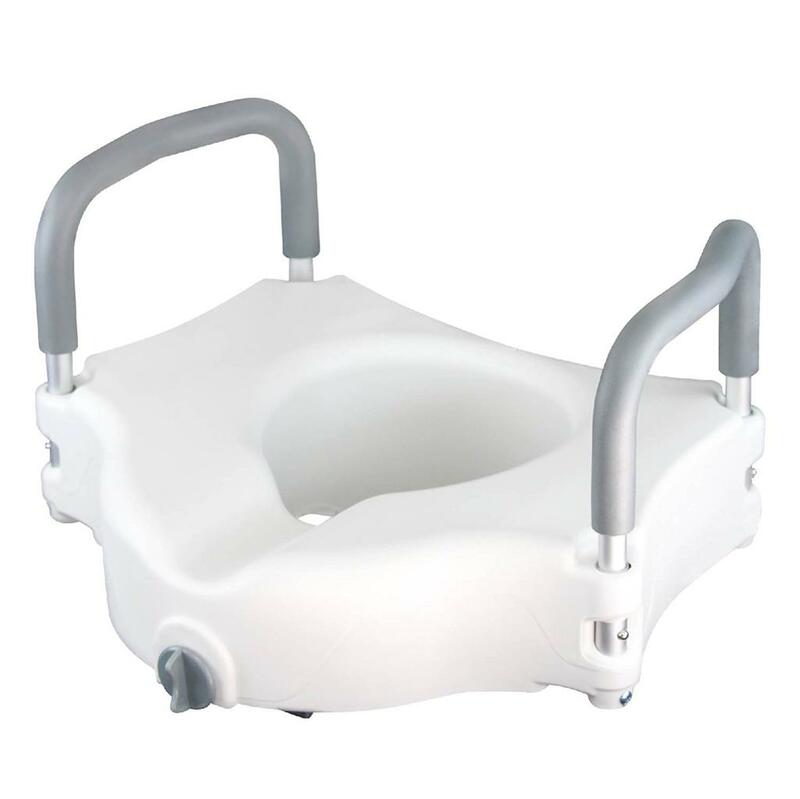 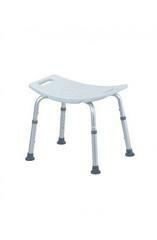 Commode is provided with locking screw and elevate up to 6 inch elevation. 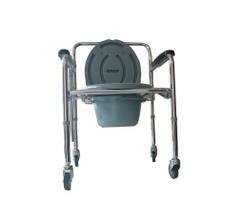 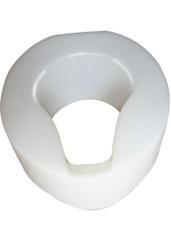 Toilet commode elevator can be fixed easily and also removed whenever required. 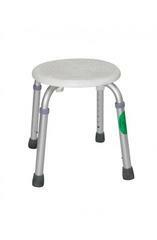 Useful for elderly patients and easy to carry anywhere.